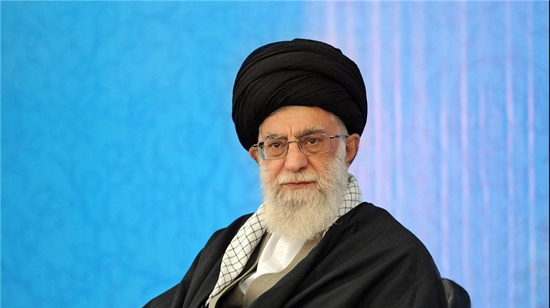 Supreme Leader of the Islamic Revolution Ayatollah Seyed Ali Khamenei says the US regime is the embodiment of mischief, violence, causing crisis and waging war. 'The US regime is the evidence of mischief and violence; it is causing crisis and wages war; (always) and not only today. The US regime's survival has been depending on plundering in order to gain own profits. The US is standard bearer of mischief; and then there is complaint that why we say down with the US,' said the Supreme Leader in a meeting with the Islamic Republic Army's Air Force commanders, pilots and other personnel on Friday morning.